As an organization that serves local business owners and customers, Independent We Stand is proud to support Small Business Saturday® this Nov 24. On Nov 24, transform your store. 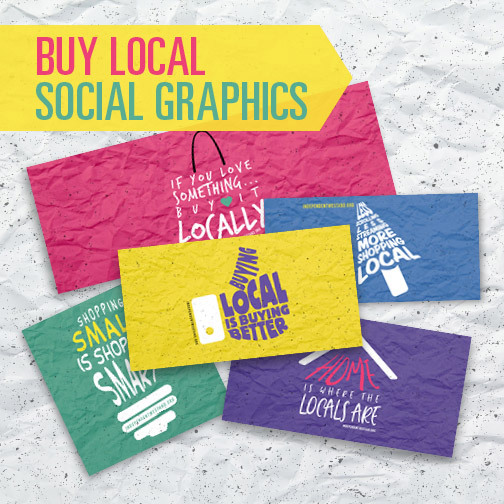 Get free merchandise while supplies last to help your business make an impression. 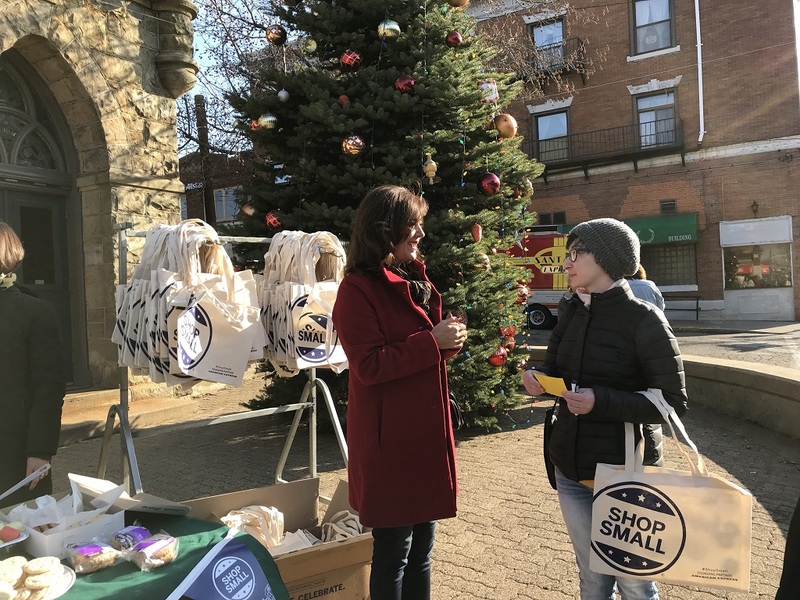 Don’t wait — apply for Small Business Saturday merchandise today at com/MarketingSupport. Terms apply. Read more about Small Business Satruday.